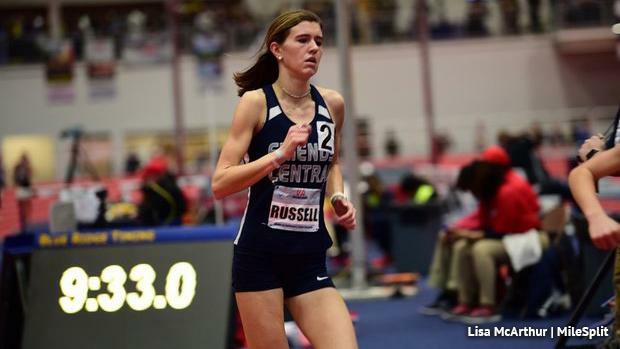 It was a big weekend down south for some of Pennsylvania's biggest names! A number of state-topping performances came from this past weekend's VA Showcase from Liberty University in Lynchburg, Virginia. We recapped the best action from the weekend. Check it out and more in the links below.